“Noom Records was one of the most successful and influential techno, trance, and acid labels in the 1990s.” This is how it is read on the German Wikipedia. Probably this description is not exaggerated, Noom Records stood for several trends such. Hardtrance, Acid-Trance, Acid and Techno. 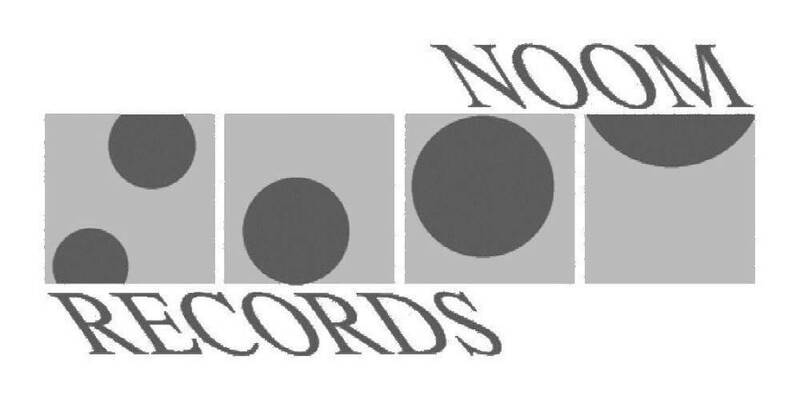 In England as well as a little time-delayed in the USA, Noom Records also released the “Hoover-Sound Hype”, which in turn influenced labels like Prolekult Records (UK) or Bonzai Records (Belgium). The biggest hit on the label to this day is the title “Commander Tom – Are Am Eye?”, Which has achieved worldwide chart success and alone sold well over 200,000 vinyl maxi singles. But titles by artists such as Mandala, Nexus 6, Cores, Traumatic, Jim Clarke and Nuclear Hyde were missing in any record box worldwide. In retrospect, one can certainly say that one of the label’s secrets to success at the beginning was that the “Noom sound” as it was called back then, was in “trend clubs” like Sven Väth’s “Omen” in Frankfurt or in others The hottest clubs in London, Paris, Amsterdam, Milan and New York went up and down, but at the same time in places such as the “Dorian Gray” at Frankfurt Airport or at the time emerging large-capacity discos was omnipresent. The label was founded in 1993 in Neckargemünd near Heidelberg by Joachim Keil. From the Noom 5 (“Mandala – The Encore”) came as A&R Tom Weyer (better known under his DJ name Commander Tom) added, which gave the label significantly his direction. The “Noom-Sound”, an analogous sound, which was originally influenced by studio equipment from the company Roland (TB-303, SH-101 etc), in combination with certain effects and idiosyncratic mixes, also influenced the start of the producer Raymund Beyer ( usually found on the label copies as Ray Boyé), who at that time released on both R&S Records and Sony Dance Pool. Certainly, this combination has also led to the range of DJs who played this sound.